Diamonds, Horseshoes, and Punk-Rock, oh my! 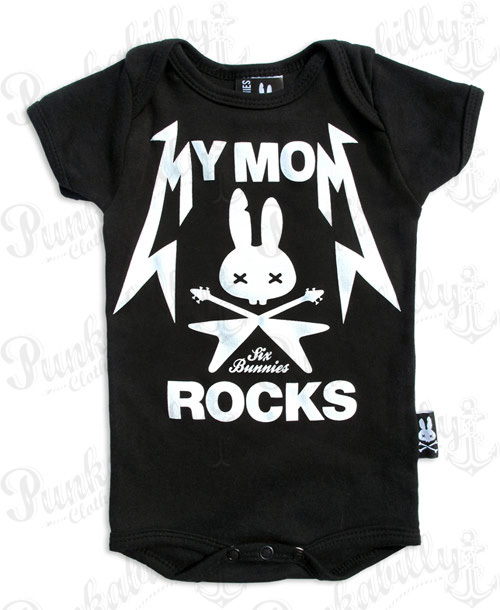 Style and comfort collide in this pink “Lucky Me” baby onesie. 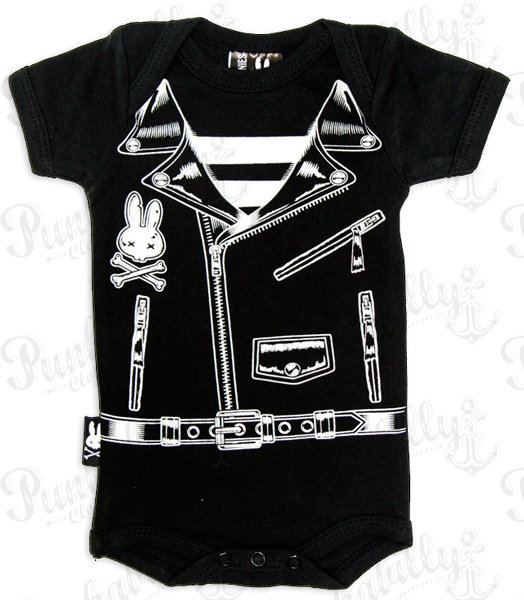 This rockabilly onesie is perfect for the little girl who’s ready to take over the world… right after her nap!